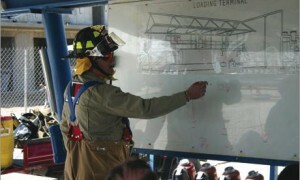 Training Foam can be used with Class A or Class B foam proportioning systems. 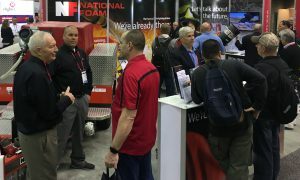 Training Foam has been designed to provide fire departments and training institutions with an inexpensive training alternative to Aqueous Film Forming Foam (AFFF). 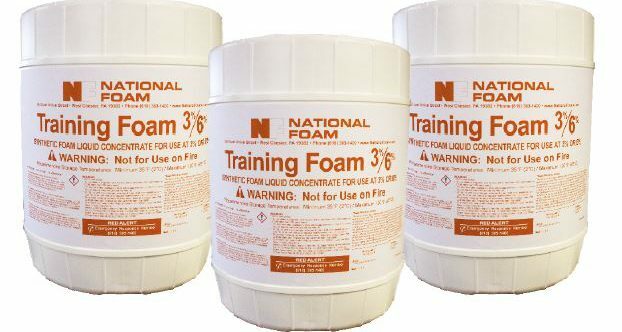 Training Foam provides expansion characteristics similar to AFFF firefighting foam concentrates but does not contain fluorochemicals. 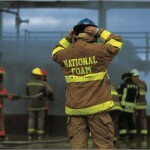 Training Foam provides a training alternative while minimizing effects on the environment. KnockDown Training Foam is formulated with unique surfactant technology which minimizes fuel emulsification and allows for quick restart of training props.